Johannesburg - Before he was pushed from office, President Jacob Zuma went from fighting apartheid to facing multiple accusations of corruption during a political career that spanned almost six decades. 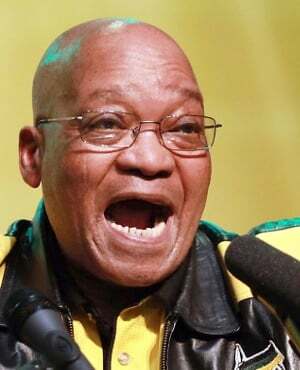 Zuma secured a second presidential term in 2014. While his administration increased access to welfare grants and AIDS drugs, it didn’t meet pledges to create jobs for the more than 25% of workers who were unemployed, revamp a failing education system or take a stand against graft - something of which Zuma himself was accused.